How Can We Empower 100 Million People to Create a Better Future for Themselves? “In our technology-enabled world, none of us should accept that 330M children are not learning." The path to a brighter future can be as easy as one, two, three if you: (1) have access to quality education that leads to (2) knowledge and skills that (3) opens doors to greater economic opportunities. But for 330 million children across the world, learning basic skills, like math, reading and writing, is not happening. That lack of education puts these children at a severe economic and social disadvantage when they become adults—feeding the cycle of poverty. The United Nations recognizes Quality Education (Sustainable Development Goal 4) as one of the most vital building blocks for sustainable development. It reduces inequalities, empowers healthier and more sustainable lives, and is crucial to fostering tolerance and advancing more peaceful societies. HP is focused on advancing access to quality education globally, and announced a bold new commitment at the Global Citizen Festival in Hamburg, Germany: HP is committing more than $20 million in technology, training, R&D and funding contributionsto enable better learning outcomes for more than 100 million people by 2025. Building on commitments the company made at the Global Citizen Festival World on Stage in September 2016 and Global Citizen Festival India in November 2016, HP is reinventing the classroom in ways that engage students, empower educators, and build strong and vibrant communities. This includes bringing access to learning directly to students who otherwise may be excluded. 1. Expanding programs like HP World on Wheels, which brings digital literacy to rural India through mobile learning labs. 2. 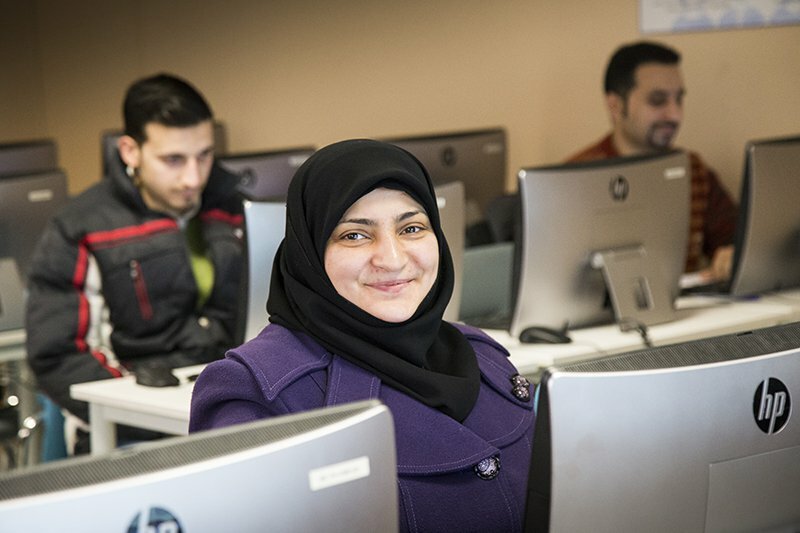 Providing refugees in the Middle East with access to personalized, blended learning experiences and instructional innovation through HP Learning Studios. 3. Empowering another one million aspiring entrepreneurs by enrolling them in HP LIFE, a free global e-learning program of the HP Foundation, by 2025. 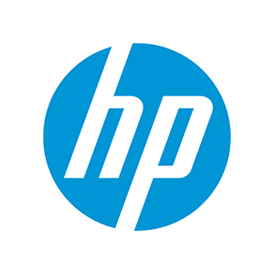 Since 2012, 650,000 learners have participated in HP LIFE training. 4. Helping ensure that the skills schools teach match what employers require through HP National Education Technology Assessment (NETA). HP NETA uses a combination of analysis, insights and analytics to support governments and policymakers around the world to better connect learning to employment. Solving a global challenge as complex as poverty is never as easy as one, two, three. But ensuring that everyone, everywhere has access to a quality education and the skills and opportunities to thrive is perhaps the most essential piece of the equation.